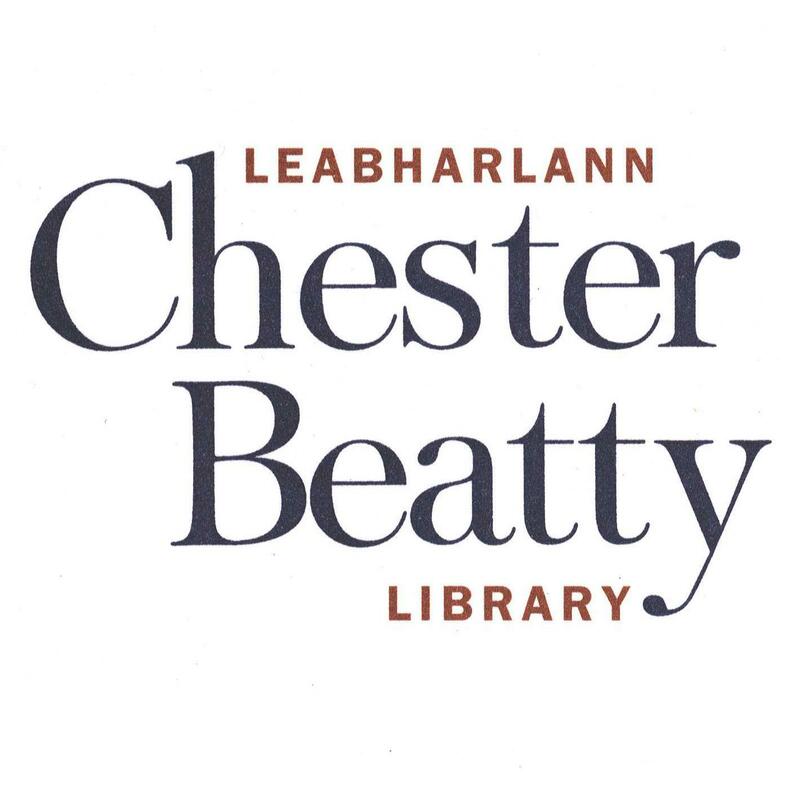 CHESTER BEATTY LIBRARY is an art museum and library which houses the great collection of art works assembled by Sir Alfred Chester Beatty. IRISH MUSEUM OF MODERN ART is Ireland’s leading national institution for the collection and presentation of modern and contemporary art. 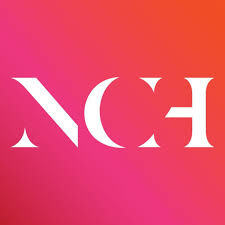 NATIONAL CONCERT HALL is rated by performing artists as one of the finest concert halls in Europe and attracts over 340,000 concert-goers a year. 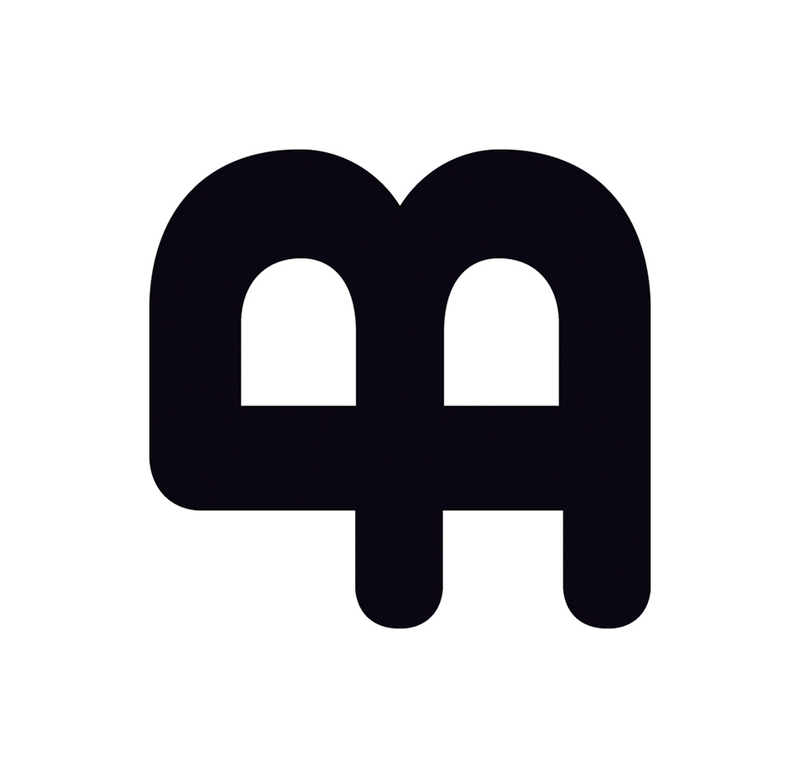 BUSINESS TO ARTS is a membership-based, charitable organisation that brokers, enables and supports creative partnerships between businesses, individuals and the arts. 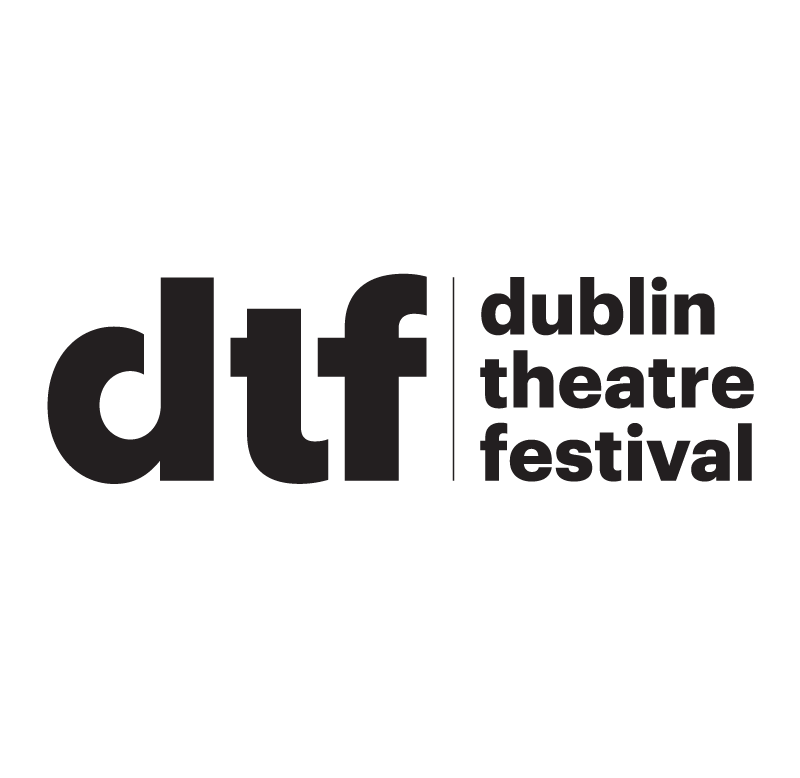 IRISH THEATRE TRUST raises funds to support projects in the festival aimed at inspiring, cultivating and celebrating emerging and established artists and enhancing the vitality of Irish theatre. 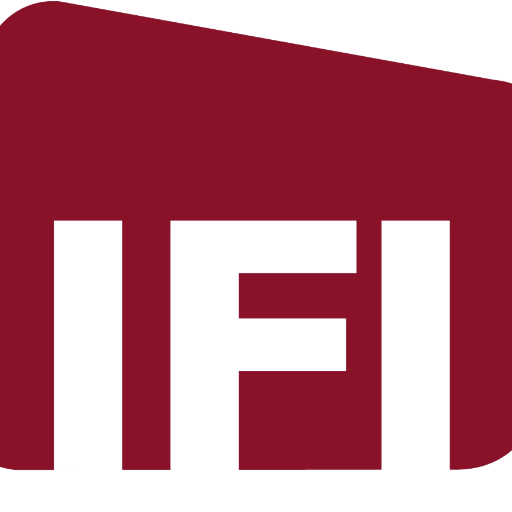 THE IRISH FILM INSTITUTE is Ireland’s national cultural institution for film. 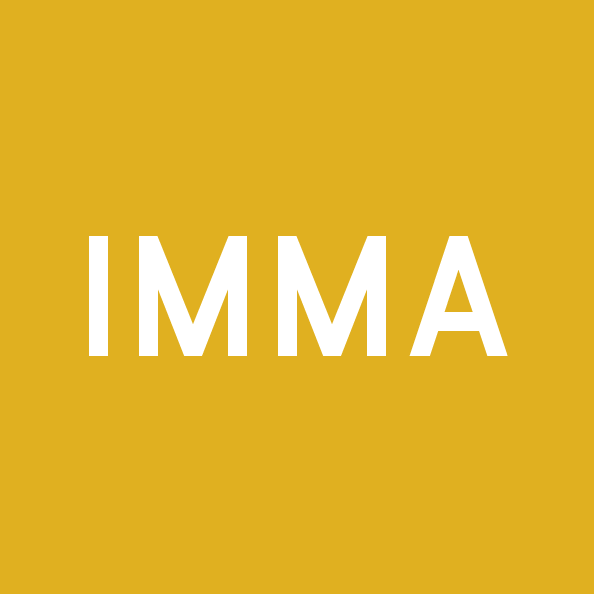 It provides audiences throughout Ireland with access to the finest independent, Irish and international cinema.